When an accident happens on a roadway or in a workplace, investigators will try to determine who or what caused the accident. 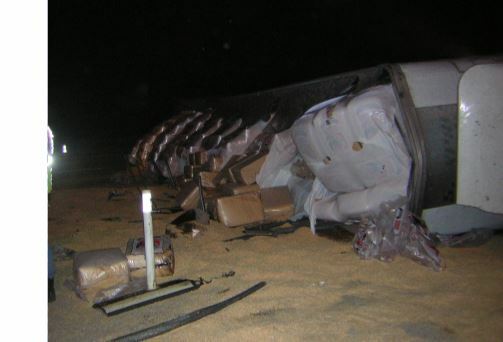 However, the party that causes the accident may not necessarily be responsible for the cleanup of the cargo or any hazardous chemicals, regulated materials, or fuels that are spilled. The company that transports or has custody of the material at the time of release is charged with initiating immediate response actions. This is the case regardless of whether the company’s driver caused the accident. The cost of the spill response may ultimately be paid for by the carrier’s insurance or another entity but as the responsible party, they are legally obligated to make sure that the spill is remediated; meaning the affected area is returned to its original condition and all wastes that are generated are properly disposed of. Failure to live up to these legal responsibilities could result in crippling fines or even jail time for the violators. Lacking a comprehensive emergency response plan is a costly mistake and, unfortunately, many transporters learn this lesson only after one of their vehicles becomes involved in an accident. Waiting to take action or scrambling to find a response contractor after a hazmat spill means that valuable time is being lost. 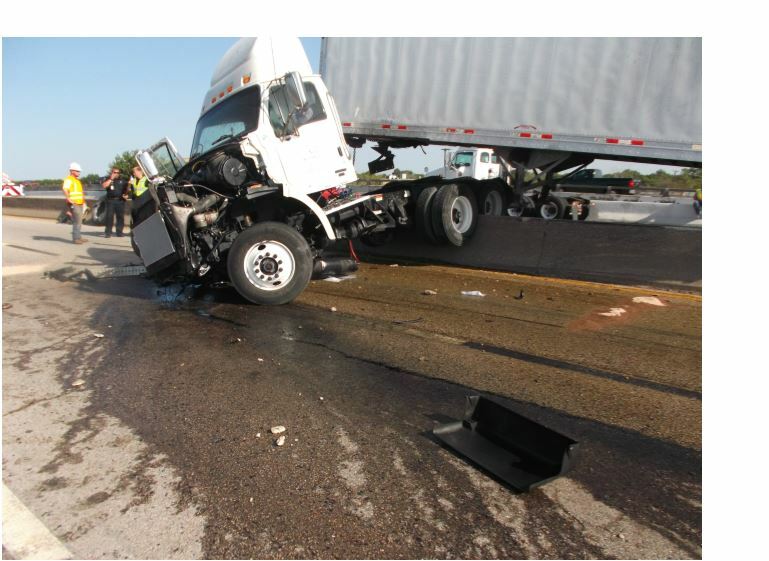 Every minute that passes after an accident is another minute that the spilled materials is spreading further and becoming more difficult and more expensive to address. For example, once a spilled fuel or oil reaches a storm drain or waterway, the reporting requirements change and the cost to perform the cleanup skyrockets. Just having any response contractor on site right after a spill will not necessarily be sufficient. An expedient cleanup requires a reliable and professional response team that has the right equipment, broad experience, and extensive technical knowledge. Since the consequences following any spill ultimately fall on the responsible party, a company can still face costly regulatory fines and may even have to hire another contractor to complete or redo the cleanup because their initial contractor failed to perform correctly. These unprofessional spill groups run up enormous costs, fraudulent billings and leave unsuspecting companies facing monetary and government issues. Our goal at Protect Environmental is to provide the fastest, most economical response possible for chemical spills. We have performed in this fashion for over two decades. We are family owned and operated and care about customer service and satisfaction. Protect’s clients call on our expertise repeatedly to help them handle their emergencies because we give them the immediate response and perform all the regulatory reporting they need to avoid government penalties. We don’t like to say that we’re the best at what we do because our clients say that for us. Call or email our office today to find out more. If your company has a “Spill Broker” in place, insist that they place Protect Environmental on their call out list. You, your broker and your insurance company will find that our service, speed and cost effectiveness are the absolute best in the North Texas region.